Khalsa will be looking to get back on the horse pronto following Saturday’s disappointing 2-1 defeat in the FA Cup Preliminary Round against Stourport Swifts. Indeed, both sides will be looking to put some smiles back on faces with Wulfrians having tasted defeat in their last two outings. Everywhere you look, there’s things that make this an enticing prospect in a game between two clubs who spent much of last season sharing the Wulfrunians ground Castlecroft while work was taking place at the Aspray Arena. The Franco brothers (Carlo and Angelo) will do battle in a match for the first time since the 2016 final of the JW Hunt Cup at the Molineux. There’s a whole host of players with history at both clubs. 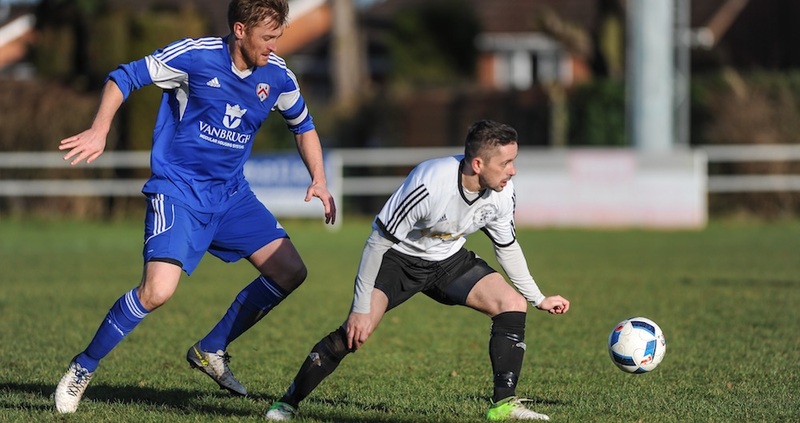 Winger Mikey Nelson, who spent just over a season at the Aspray Arena and is capable of magic on the flanks, has been starting regularly for Wulfrunians. 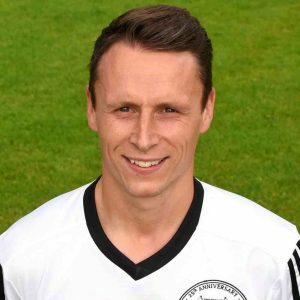 In and around the starting eleven is striker Chad Birch who spent the second half of the 2015-16 season at Khalsa, scoring on his debut before struggling to make too much of an impact. And most notably, Wulfrunians player-coach Tim Jackson was a fantastic servant to the club during three years with us and it will be great to see him once again. On the other side, Mensah Kinch, Shawn Boothe, Carlo Franco and Alex Melbourne all turned out in the red and white of AFC Wulfrunians, while Kyle Brady (freshly back at Khalsa after a short stay at Walsall Wood) scored plenty of the boatloads of goals during his career there. Wulfrunians are still finding their feet following the arrival of Darren Goodall and Richard Brown as their new management team during the summer. However, they made a great start to the season with league wins against Loughborough and Boldmere before being knocked out of the FA Cup by Highgate United. They bounced back from this with a 4-3 win against their neighbours Wolves Sporting Community but since then have lost twice at home, first to Coventry Sphinx (2-0) and most recently 1-0 to Westfields. So, there’s plenty at stake. In non-league circles, the bar overlooking the pitch at Castlecroft is a thing of beauty, the club is one of the friendliest around and history tells us battles between the two sides tend to be lively and exciting affairs. So, if you’ve nothing else on, the answer is obvious. Admission is adults £6, Concessions £4, under 16s free and the club are offering a Wolves season ticket holders free admission during August.